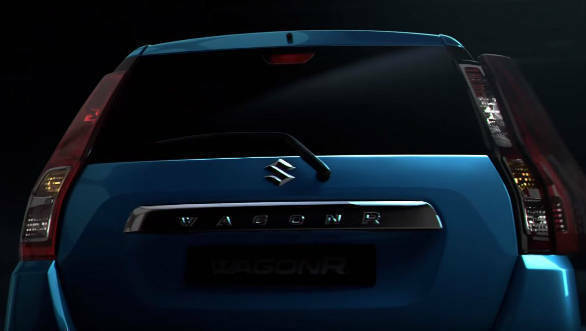 Maruti Suzuki has released a new video which reveals the new Maruti Suzuki WagonR completely. We already knew what the car looked like but unlike the previous spy pictures and teasers, this is an official release from the manufacturer which shows the full car. Also mentioned are the new 1.2 litre powertrain and the Heartect underpinnings. 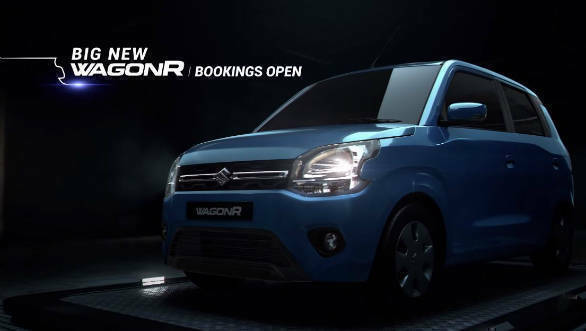 As we reported earlier, bookings too have begun for the new generation WagonR. Customers can pay a booking amount of Rs 11,00o and receive their car once deliveries begin after the January 23 launch. The new WagonR will also be offered with two engine options now. The K10B 1.0 litre motor carries on unchanged with its 68PS and 90Nm. Joining it in the line-up is the 1.2 litre petrol motor from the Swift and Baleno. This makes 83PS and 113Nm. Both units will be mated to a five-speed manual or an AMT. The LXi and VXi 1.0 litre variants will come with 13-inch wheels. The 1.2 litre VXi and LXi trims will get larger 14 inchers. Most notable is the new infotainment system which now has shortcuts for all major functions. 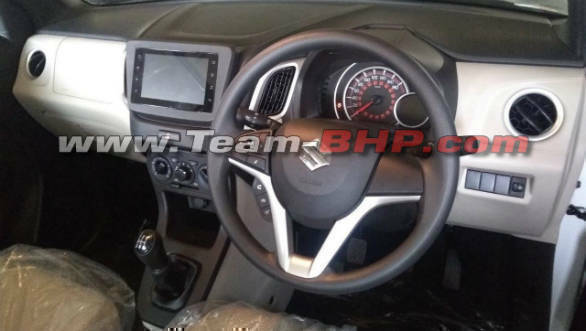 Also new is the semi-digital instrument cluster. The speedo is analogue but a digital tachometer can be expected. The design of the dash is reminiscent of the earlier car otherwise in its simple but functional layout. The only flourishes are the long-ish central air-vents and the high-mounted gear-lever. The new WagonR will be available in six colour options, Superior White, Silky Silver, Magma Grey, Autumn Orange, Nutmeg Brown and Poolside Blue. The base trim is the LXi available only with the 1.0 litre motor, above this sits the VXi trim. The VXi cars will be available with both the 1.0 litre and 1.2 litre. Further, buyers can specify the AMT gearbox for both engines. The ZXi variant is only available with the 1.2 litre motor, a manual or AMT gearbox can be chosen. There are no details available on the features list, but it should better that of the current Celerio. We expect passenger airbags and ABS to be standard. A look at the specs show that this update of the Maruti Suzuki WagonR focusses on improving the hatchback's positive attributes like space and efficiency. It also does a good job of working on some of its flaws like safety, more powerful engines and looks.